Near field communications (NFC) is changing the way consumers pay for low value goods, access transit networks and collate or redeem coupons. 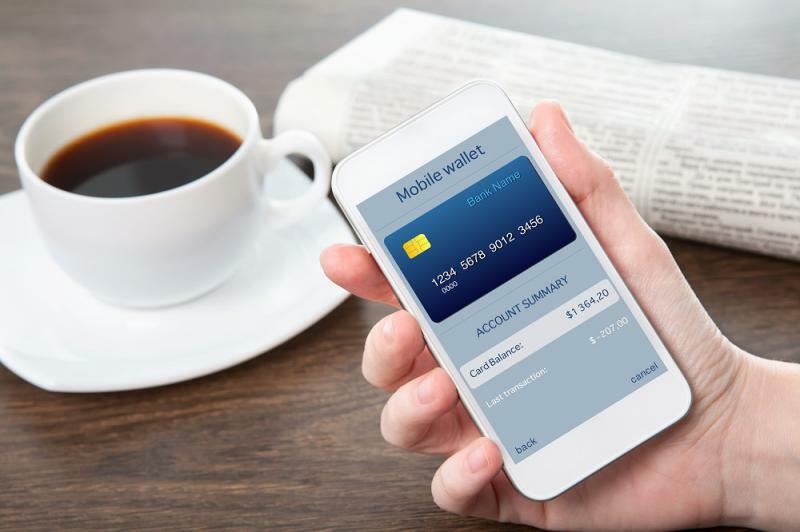 With the launch of Host Card Emulation (HCE) on Android and the success of Apple Pay, cloud based NFC services have been launched in many parts of the world. To successfully deliver these new types of contactless service, it is important for device manufacturers, payment issuers and solution vendors to collaborate with a trusted partner and NFC expert on these projects. To best help each stakeholder in the NFC ecosystem, FIME has created a dedicated service to support these innovative projects from conception, right through to commercial roll-out. FIME supports you at every step of your project, from the start right through to a successful market launch. 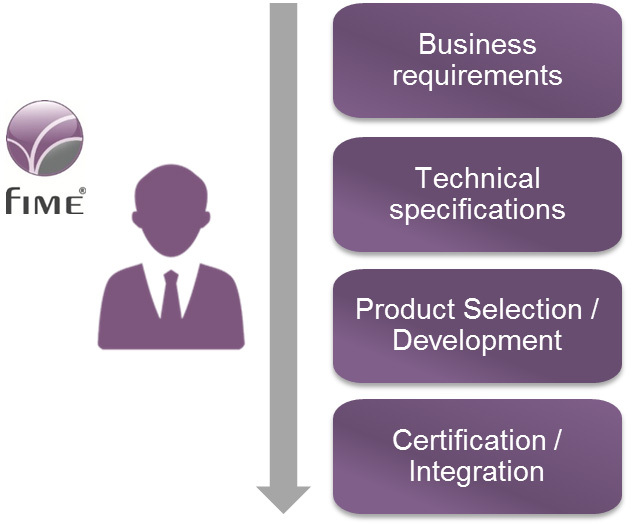 With help and collaboration throughout your project development lifecycle, FIME helps you to speed up time to market and limit financial risk. With their extensive experience of all stages of NFC project development, FIME consultants have the knowledge and technical expertise required to support and drive forward every aspect of your NFC project. Whether it’s developing NFC transactions for payments or transport, creating a mobile application, incorporating cloud architecture or ensuring the highest levels of appropriate security, FIME’s team has the knowledge to make your project a success. Test and certify your solution. Wherever you are with your NFC project, FIME can help.Contact us now for more information. Market-leading expertise - FIME has built a wide level of expertise in contactless services from working on numerous NFC projects since 2004. Collaboration with payment authorities – FIME is working closely with EMVCo and payment schemes, allowing us to help solution providers, local payment schemes and issuers. An independent third-party: FIME does not develop its own payment solutions, guaranteeing that we are fully impartial when we provide consulting services.